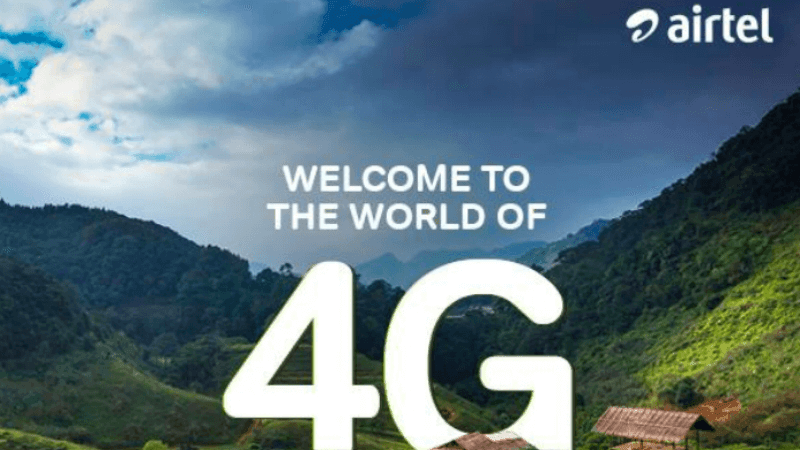 In their run-up to make a much more wide-spread 4G network, telecom operators have approached Telecom Regulatory Authority of India (Trai) to urge towards to a more affordable 4G airwaves auction. Also, the telcos have requested the industry regulator to give the companies a clear picture of the periodicity of the sales and availability of spectrum to do away with unreasonable bidding. As per an ET Telecom report, a person aware of the matter informed that top officials from Reliance Jio Infocomm, Vodafone Idea, Bharti Airtel, Bharat Sanchar Nigam Limited (BSNL) and Mahanagar Telephone Nigam Limited (MTNL) met the Trai Chairman, RS Sharma on Wednesday. According to the available information, the telcos sought an early reduction in the price of airwaves across the 900MHz, 800MHz and 1,800MHz spectrum. The person aware of the matter told that this would further save money for the telcos to divert investments towards broadband network rollouts. The Trai chairman replied to the telcos by saying that in the coming year, Trai would engage in a holistic consultation process in the industry to take a look over how the authorities assess the spectrum reserved prices. However, as per the report, he also clarified that these discussions would not bear any effect on the recommendations which have already been made by Trai in August, for the sale of 4G or 5G airwaves, which the government is working on right now. Also, during the discussions, the telcos emphasised on the rationalisation of the hefty telecom levies, citing that out of every Rs 100 that they make, Rs 32 goes to the government. Given that the sector remains under a massive debt of Rs 8 lakh crore and the price war continues, a slight slash in the levies would mean a sigh of relief for the telcos. They also pushed the regulator to make suggestions about ‘right-of-way’ approvals to achieve broadband connectivity at 50 Mbps to every Indian household by 2022, as per the outlines in the new telecom policy. The right of way refers to the legal right to establish infrastructures like towers and optic fibre cables along a specific route. Prices are very high in India for spectrum. European countries and South Korea has lower prices for spectrum. And 4G in South Korea is at different level itself. Even US/China cannot match it.